Faith Stewart's number one goal is to make every client a client for life. 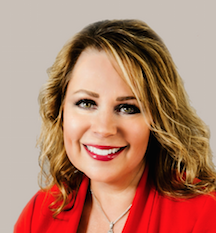 Between growing up participating in a family real estate business and then running a successful advertising business for over 26 years, her skills in marketing and negotiation ensure that every client is given the very best care and service to reach the desired end result: a successful transaction. A longtime resident of beautiful Sandy, Oregon, Faith specializes in country properties — as well as income properties — to help her clients build their legacy.